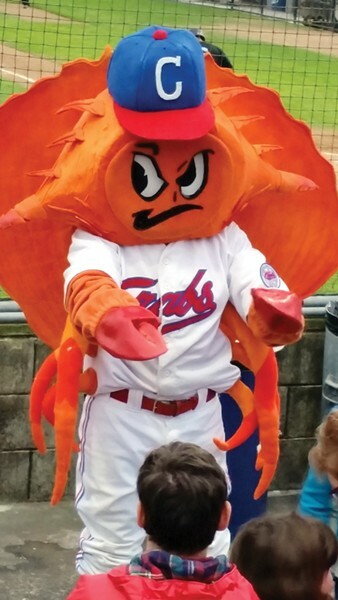 Slap the dust out of that bleacher cushion, cram your C-cap on and follow the streams of Crabbies faithful to the Arcata Ball Park Thursday, June 1 for the Humboldt Crabs Fan Fest starting at 5 p.m. ($5 with hot dog, chips and drink). 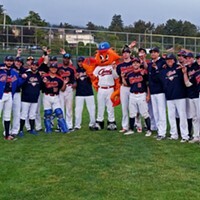 Meet the players, watch batting practice and get autographs for the kids. Beer, cider, wine and food tasting in right field with a 21+ bracelet.